Leadership Class! Leadership Sheridan County is a unique educational program designed to broaden the base of quality leadership by inspiring citizens to assume leadership roles, extending awareness of community resources, and strengthening individual leadership skills. 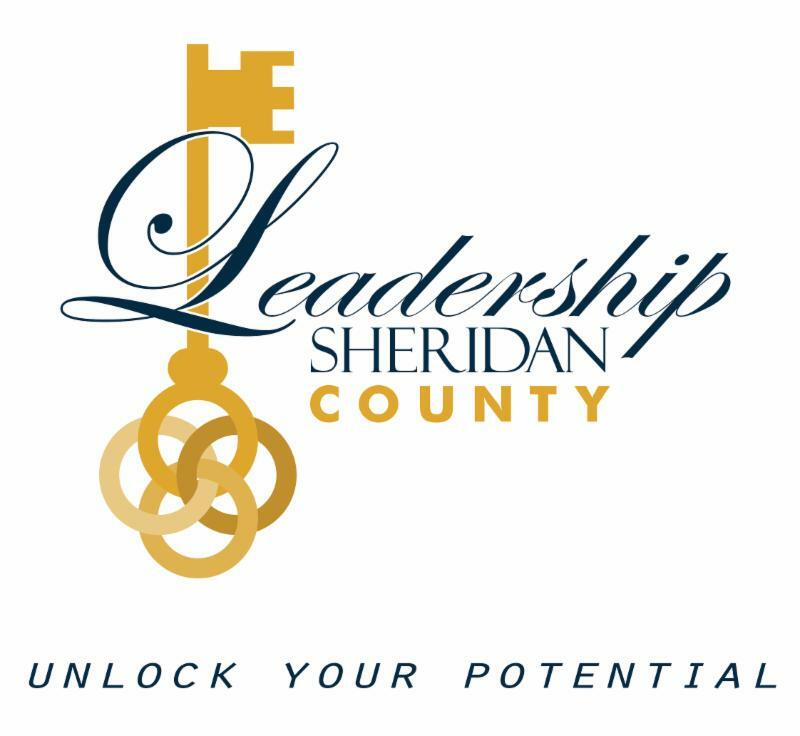 Anyone, age 18 or over, may apply to participate in Leadership Sheridan County. Area businesses, public and private agencies, civic groups and other organizations are asked to sponsor individuals with leadership potential for participation in the program. Participants should possess a desire to learn about the history and the future of Sheridan County, both from an economic and a cultural perspective. Program participants must have the support and commitment of their employer. This ensures that the participant is able to fulfill the program requirements. Download the Leadership Application and return to the Chamber at 171 N. Main St. by Oct. 31.